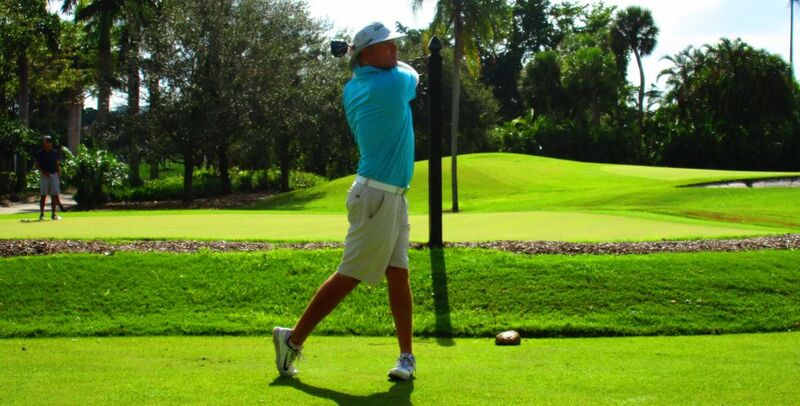 PLANTATION, Fla. – Justin Hicks of Wellington, FL, birdied all four par-5 holes Monday enroute to a one-stroke victory on the Minor League Golf Tour at Jacaranda Golf Club. 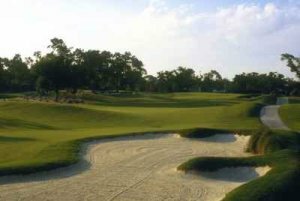 At five under par 67 on the West course, Hicks edged Justin Peters of Stuart, FL and Will Coleman of Palm Beach Gardens, FL, who tied for second at 68 among 11 starters. In addition to the par-5 fifth, ninth, 10th and 14th holes, Hicks birdied Nos. 12, 15 and 18 and bogeyed the first and 16th. He earned $475 from the $1,200 purse, $275 from an optional bonus pool and $28.58 in a skins game for a total of $778.58. It was his 36th career MLGT victory, and his 10th in his last 15 starts. 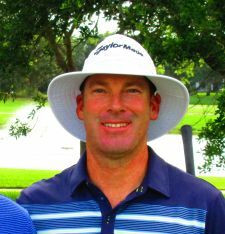 The MLGT plays next on Tuesday at Hammock Creek GC in Palm City and Wednesday at Jupiter CC in Jupiter.